What does a Happy Tax Franchise Cost? 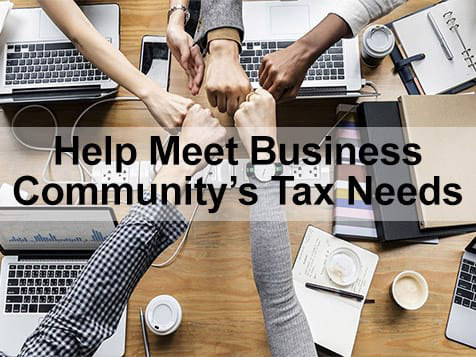 Whether you're looking to become a franchisee or an area representative, the Happy Tax business model gives you the flexibility to start your business with little startup costs. 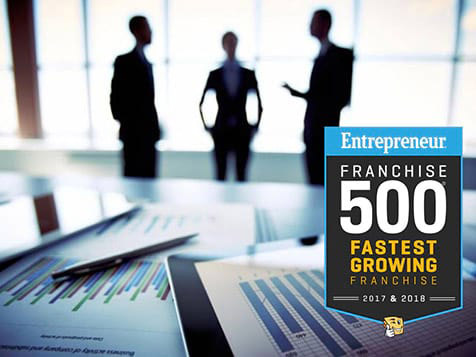 You can become an independent contractor which is the smallest investment at $199, a franchise owner for a $25,000 total investment, or an area representative. No tax experience is required. A team of CPAs and processors handle your clients' returns.